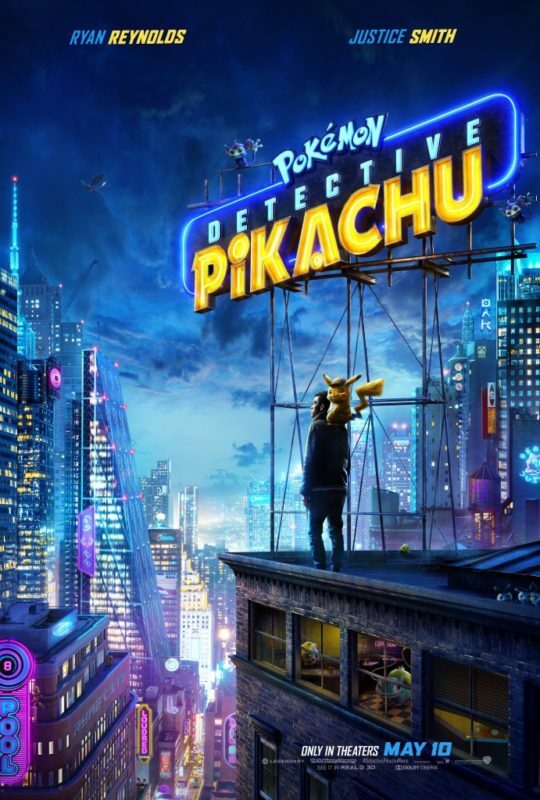 Detective Pikachu Poster & Trailer! Captain Marvel Good Look TV Spot! Avengers: EndGame In Two Months! Marvel Studios Avengers: EndGame comes to theaters in two months! Monday Motivation – Becoming Captain Marvel – BTS Clip! If you’re looking for some Monday Motivation, Marvel Studios has something for you! Take a look at a behind the scenes Clip: Becoming Captain Marvel! 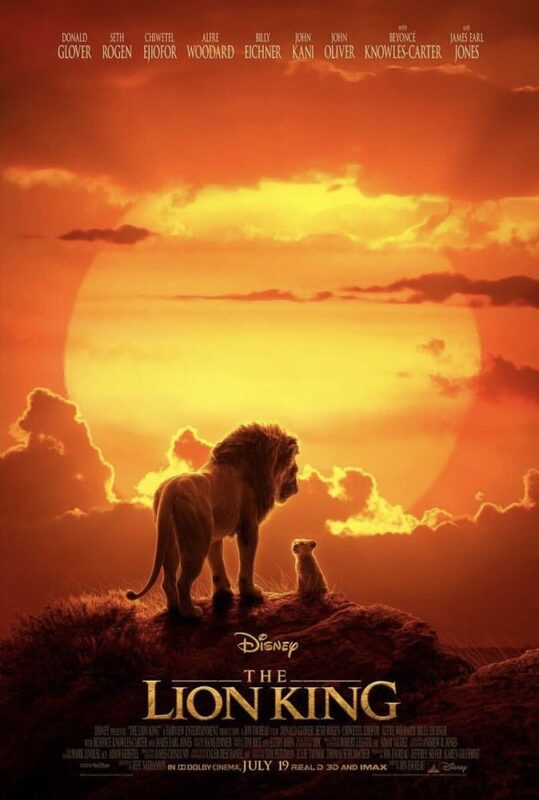 The Lion King Poster and TV Spot!